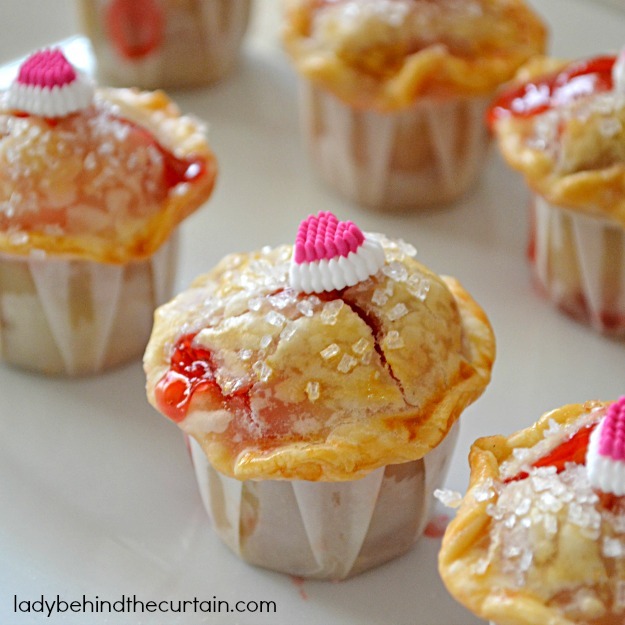 Mini Cherry Pies | Cute, tiny and packed with cherries! 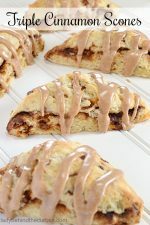 These fun Valentine’s Day Dessert treats for so tine you can pop the whole thing in your mouth! 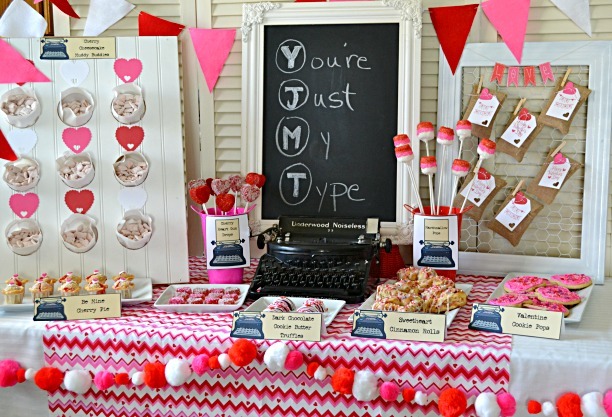 A great example of how easy it is to put together a dessert for your Valentine Celebration! 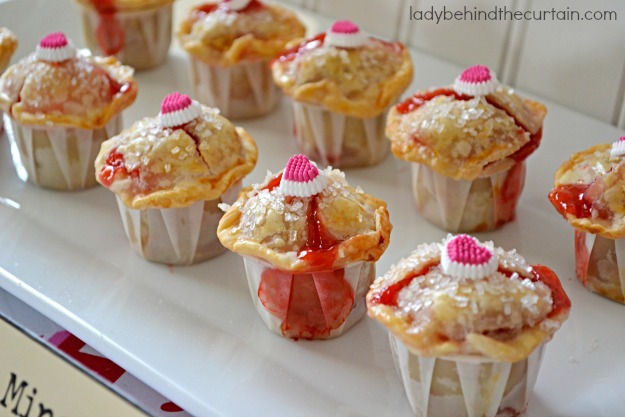 I made these by using already made pie crust, a can of cherry pie filling all baked in a cute ketchup cup. Yes, that’s right a little itty bitty ketchup cup! Roll out the dough from the package and cut into circles. Press into the ketchup containers and press up the sides. 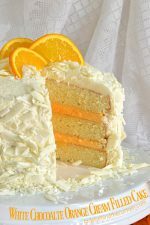 At top with coarse sugar and Voilà! THE PERFECT MINI DESSERT! 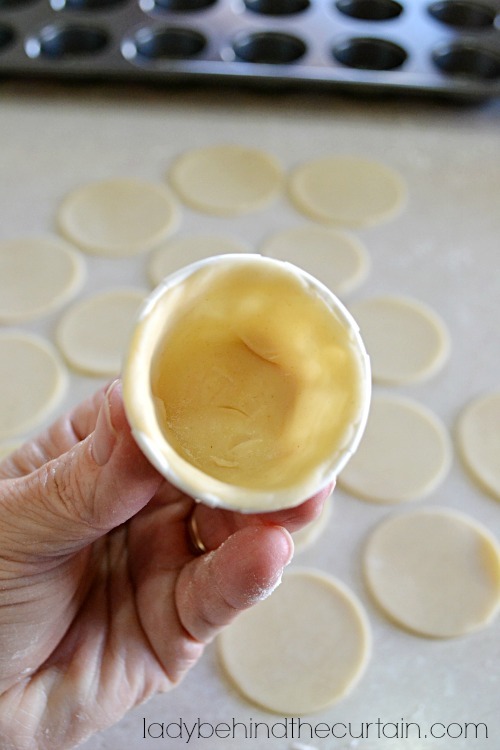 Un-roll pie crust and roll out a little thinner. 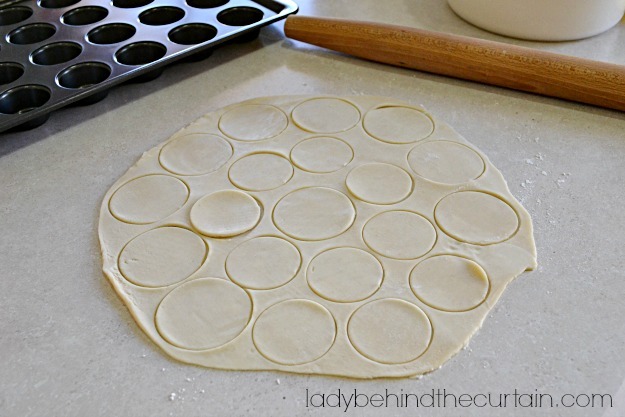 Using a 2-3/4 inch biscuit cutter cut out 10 circles and using a 2-1/2 inch biscuit cutter cut out 10 smaller circles for the top. 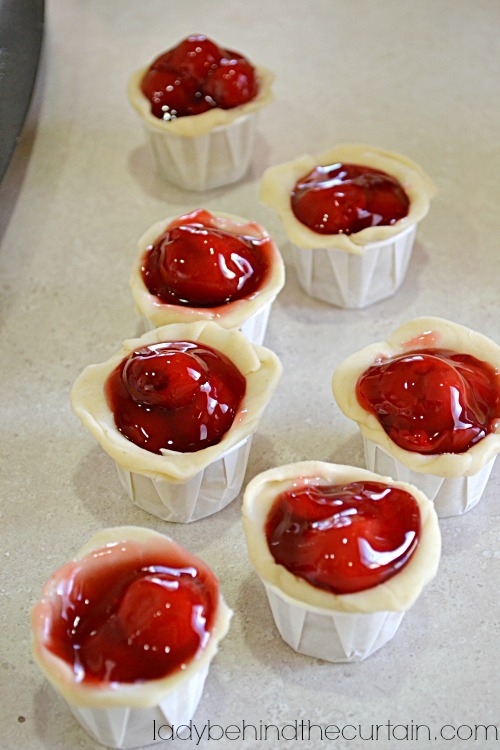 Thin out the crust in the center of the large circle by using your fingers to about an inch wide, fold the circle to fit into the ketchup container then press dough up the edges making sure your dough is all the way down in the bottom. 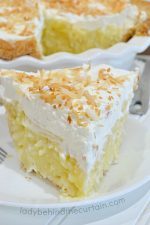 Moisten the top of the pie with water. Also moisten the smaller circle with water on the side that will face down on the topping. 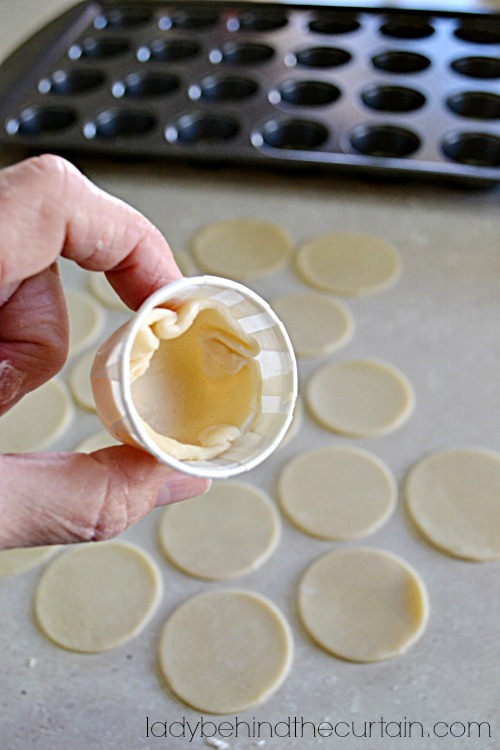 Press to stick the pie crust in the container and the pie crust circle together. Brush with a egg wash which is 1 egg and 1 tablespoon of water beaten together. 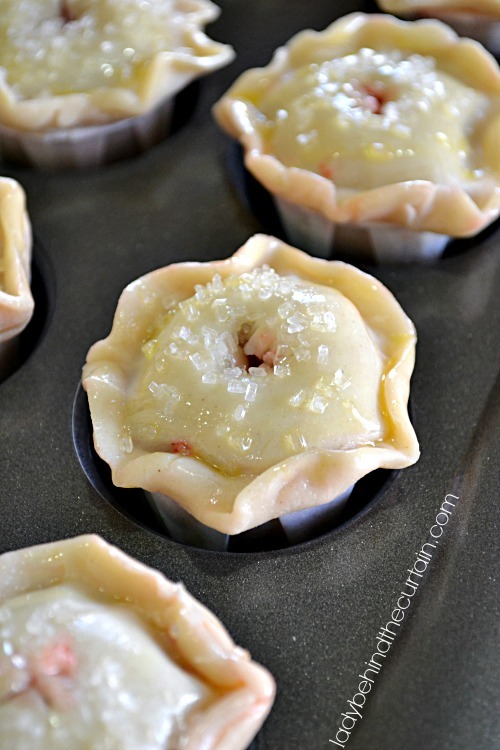 Cut air vents into the top of the pies. TIP: You can freeze your pies at this point or bake them and then freeze them so all you have to do is re heat them for the party! I put my pies into mini muffin cups so they wouldn't topple over during the transfer process. 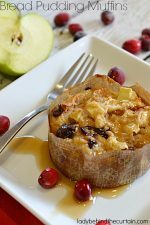 Take out of the muffin cups as soon as you can handle them so they don't stick. These are adorable – trying not to overuse that word, but they really are! Where do you get the little paper cups? 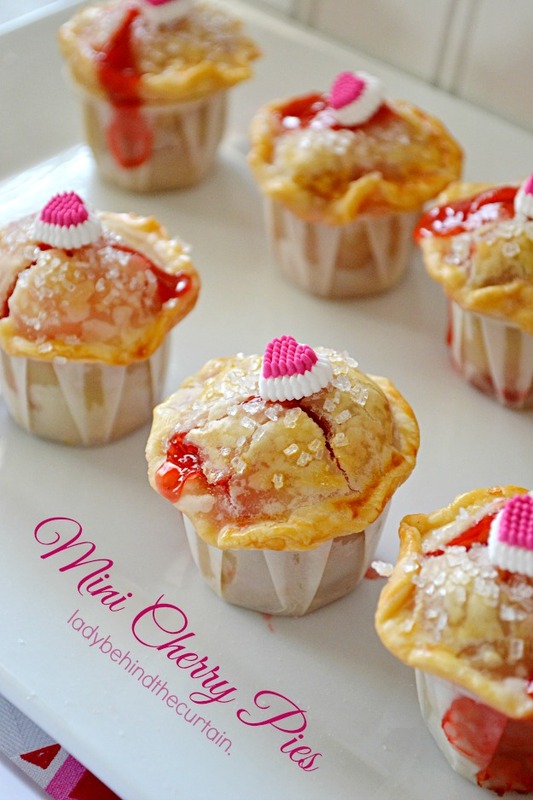 I love these mini pies!!! So beautiful and perfect for Valentine’s Day! 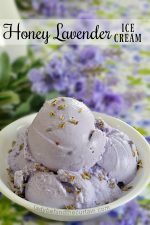 This looks divine, simply wonderful! Hi Allison, I think it will work. 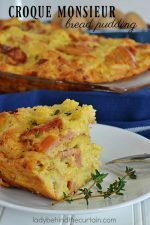 You would need to increase the amount of crust, filling and topping. I would also increase the baking time some too. What a great idea!! They are the cutest little pies!!! I absolutely love your pictures. I think I will make these for my “peeps” ( all the people at my doctors offices who take such great care of me) . I love them all dearly???❤ . Oh, and also the docs of course???❤? ?